Every legislative session, we make sure our voice is heard at the Capitol on legislation that impacts public education and our members. 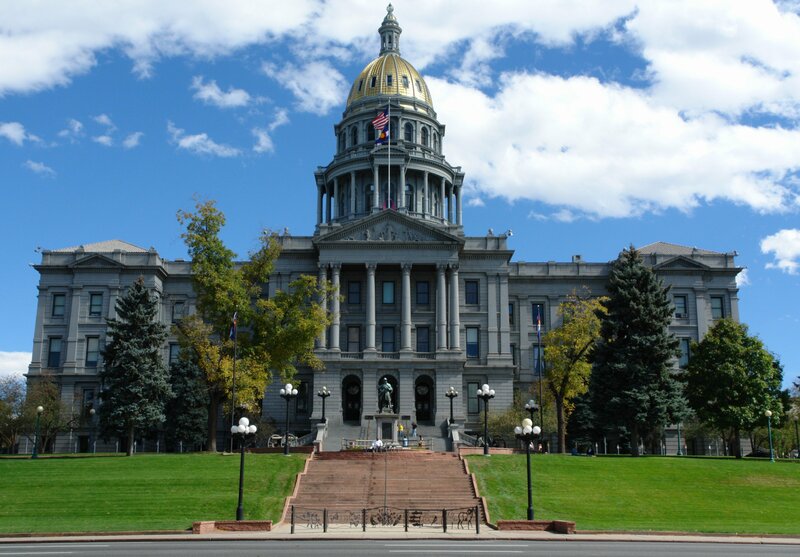 If you are passionate about educating Colorado legislators regarding students and teachers’ needs, join us for a day at the Capitol as we talk with them in person. We will provide a paid sub for any member who wishes to attend.